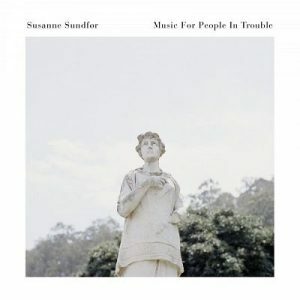 Acclaimed Norwegian singer-songwriter and producer Susanne Sundfør will release her highly anticipated new album Music For People In Trouble on Friday August 25, through Bella Union via [PIAS] / Inertia Music. Sundfør’s most poignant and personal album to date, Music For People In Trouble marks her out as one of the most compelling artists in the world. The album was inspired by a journey Susanne made in a bid to re-connect, travelling across continents to contrary environments and politically contrasting worlds from North Korea to the Amazon jungle.